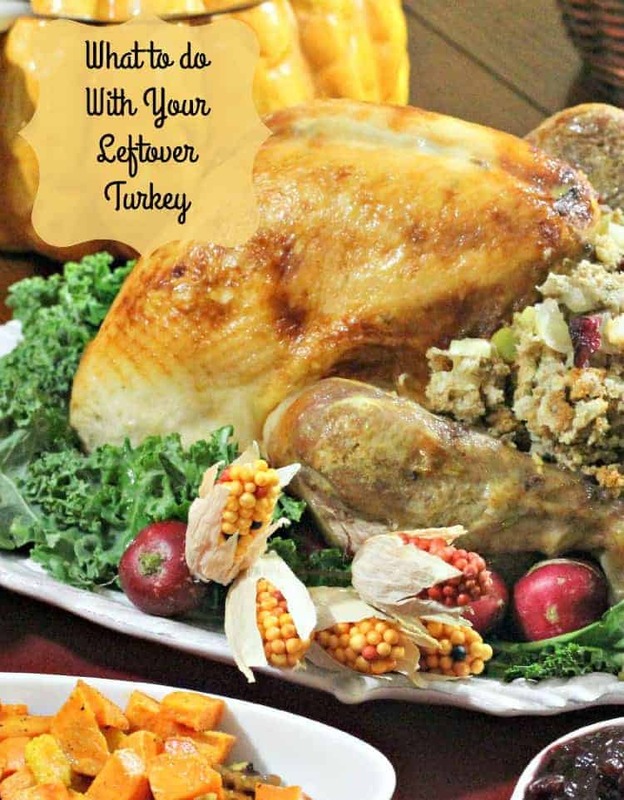 Most of us have quite a bit of leftover turkey after Thanksgiving dinner. Sure, you could reheat it along with the sides in a sort of post-holiday mash, but after the first few times that gets old really quick! 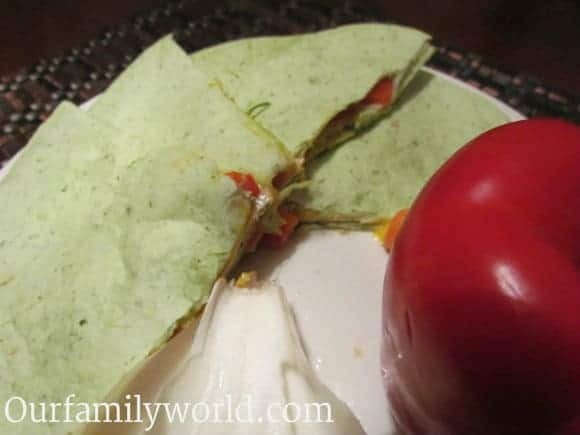 You could also throw it on a turkey wrap or turkey, tomato and cucumber sandwich. If you’re looking for dinner, though, you could get really inspired and create something totally new and exciting with all that leftover bird! Here are some recipes you can make with your leftover turkey. Do you have any favorite ways to use that leftover turkey? Tell us in the comments! Preheat oven to 400 degrees. In a bowl, add in the turkey, corn, 1 ½ cups of the grated cheese and salt and pepper to taste. Divide the mixture into each of the 10 tortillas and roll up. In a baking dish, place the tortillas with the seam side facing down, add the sauce and remaining cheese and bake for 15-20 minutes or until heated thoroughly. For another spin on this, try our Turkey and Roasted Pepper Quesadillas! Just swap out the turkey in the recipe with your leftover turkey. Preheat the oven to 350 degrees. Spray a baking dish with nonstick cooking spray. Layer the slices of turkey on the bottom of the dish. Cover the turkey slices with the tomato sauce, sprinkle mozzarella cheese then Parmesan cheese and then sprinkle Italian seasoning. Cover and bake for 15 minutes, remove cover and bake 10 additional minutes. Preheat oven to 375 degrees. Spray a baking dish with nonstick cooking spray. In a skillet, over medium-high heat, melt the margarine, add flour and stir for 2 minutes. Add in chicken broth, slowly, and cook for 2-3 minutes, stirring constantly, until mixture thickens. Add in salt, pepper and milk and cook for 3-4 minutes or until hot. 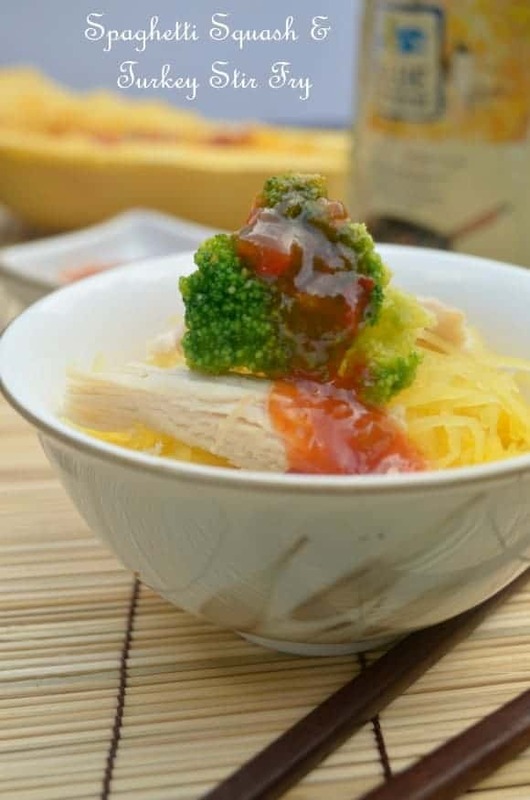 In the baking dish, layer the noodles on the bottom, top with half of the sauce mixture, then add the turkey and the remaining sauce. Cover and bake for 15 minutes, then uncover and bake an additional 15 minutes. Still need more yummy leftover turkey recipes? How about this tasty squash & turkey stir fry? Or how about a turkey and rice bake? Also super easy and delicious for dinner! There are so many creative ways to use that leftover turkey without simply reheating it and tossing it together with other leftovers. Get creative and your Thanksgiving meal will last you days without ever getting boring! I usually make a turkey soup , but i love all your ideas thanks for sharing , i will def be trying out your recipes thanks for sharing ! I like your recipe ideas for what to do with Leftover turkey and I want to make Turkey and Corn Enchiladas. They sound so easy to make and look delicious. Thanks for the recipes. This recipe for left over turkey enchiladas sounds really yummy, we’re always looking for new ideas and this one is great, thanks! great ideas for left over turkey! I especially want to try the Turkey and Corn Enchiladas. These are some great suggestions! So cannot wait until thanksgiving! I made turkey tacos one year. I’m thankful that we potluck thanksgiving these days so no one is stuck with a ton of leftovers. I love these ideas. I can’t believe I have never thought of Turkey Parm. Wow. Really a good one. You have me licking my lips anticipating turkey leftovers after Thanksgiving dinner! Making turkey quesadillas is a really great way to get rid of leftovers after you get sick and tired of reheating your full dinner — or run out of sides! Every thing looks so good I hungry just looking at it and I just ate, Looks great love it so much. These are all great ideas. Pinning this for Thanksgiving! I love enchiladas. Well, I love Mexican food because they are packed with flavor. This would be nice for Thanksgiving leftovers too. 5 Breezy Summer Pregnancy Hacks Every Mom-To-Be Needs to Know!